“Some people just have the travel spirit in their blood. That’s how it was for us”. I’ve been wanting to bag this one for years. 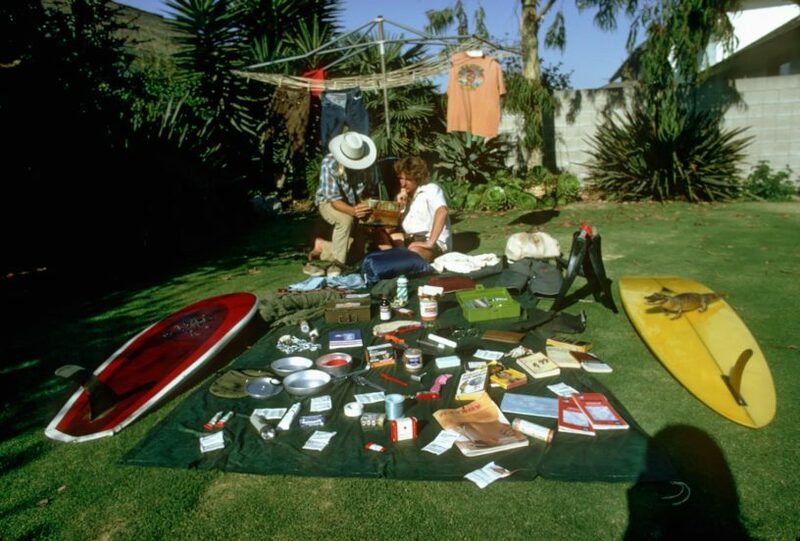 Craig Peterson and Kevin Naughton are surfing’s very own Lewis and Clark, two Orange County boys who in the early 1970s embarked upon surfing’s most legendary odyssey, traversing the world looking for waves and defining the golden age of surf travel and exploration. 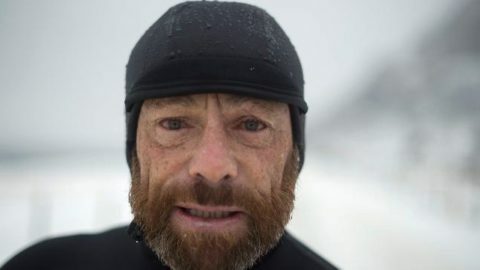 It was an impossibly romantic journey that saw them spend a decade questing their way across the Americas, Europe and Africa, documenting the entire thing in a series of massively influential dispatches for Surfer Magazine, and creating the wave hunt template that everyone from Kepo Acero to Chris Burkard follows today. 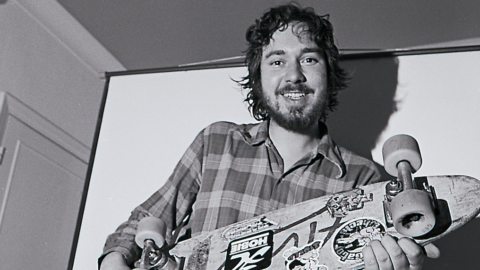 I first interviewed Craig over 15 years ago, and once my California road trip was confirmed I got back in touch with Craig and arranged to meet them and record an episode while I was staying in Huntington Beach. Which is what myself and Owen Tozer did, heading to Kevin’s SoCal residence to sit down and go over the entire story. 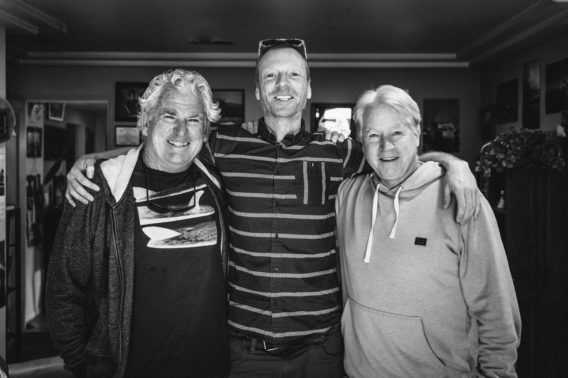 And what a joy the resulting conversation was, enlivened by some of surfing’s greatest tales and the generosity of Craig and Kevin themselves. Sure, they might not enjoy the same renown as some of their peers and contemporaries, but their contribution to surf culture is as great as anybody’s. 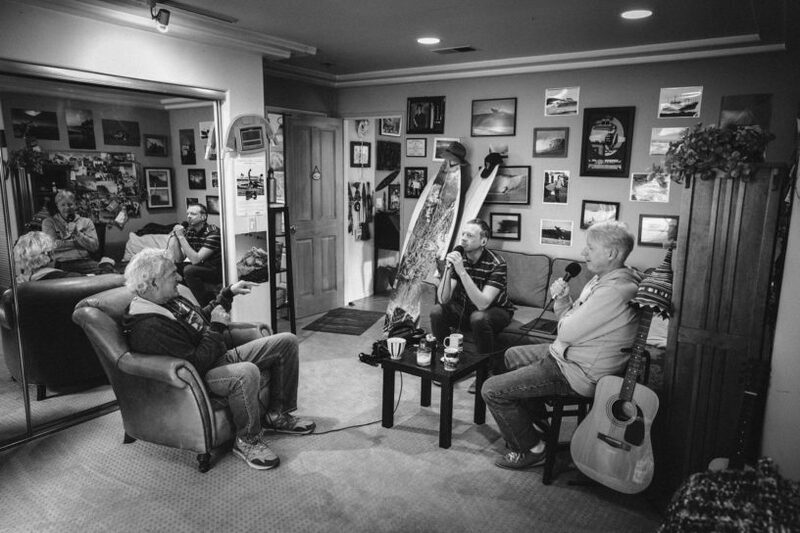 It is a true pleasure to help the duo bring their story to a new generation. A legendary Surfer magazine cover from 1980. Photo: Craig. I’ve got to thank Craig and Kevin for their hospitality and for being so enthusiastic about coming on the show. Hope you enjoy this glimpse into a classic period of surf history as much as I did. A recent Surfer article about Kevin and Craig. Local effects of climate change. A legendary Del Mar contest. Having travel bug from an early age. 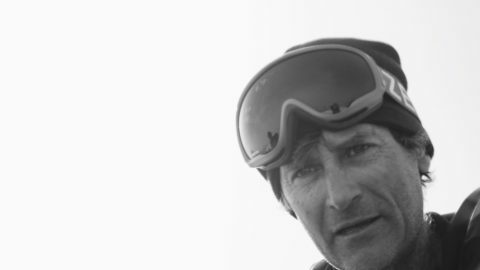 Craig becaming staff photographer at Surfer aged 15. The moment Kevin and Craig first met. 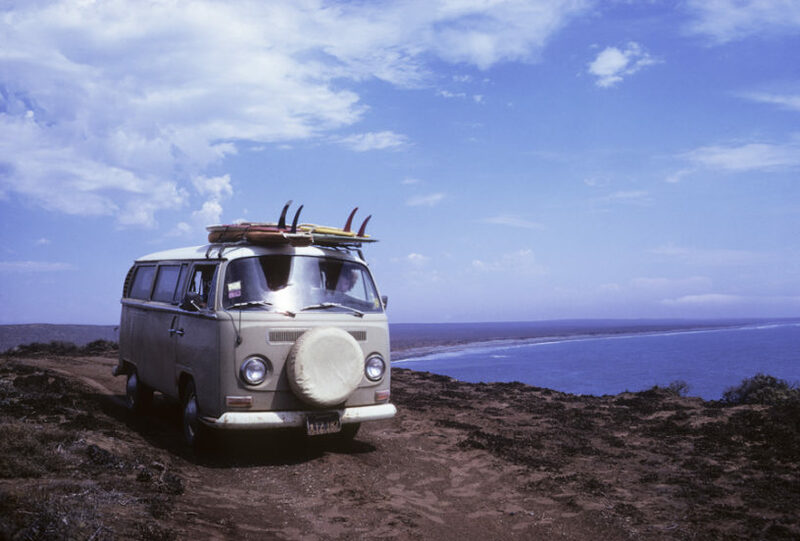 The travel articles that got Kevin’s interest in surfing as a teenager. The surf scene in Ireland in 1969. The surf scene in Biarritz in 1970. Camping in the woods and working at youth hostels so Kevin could surf in France in 1970. 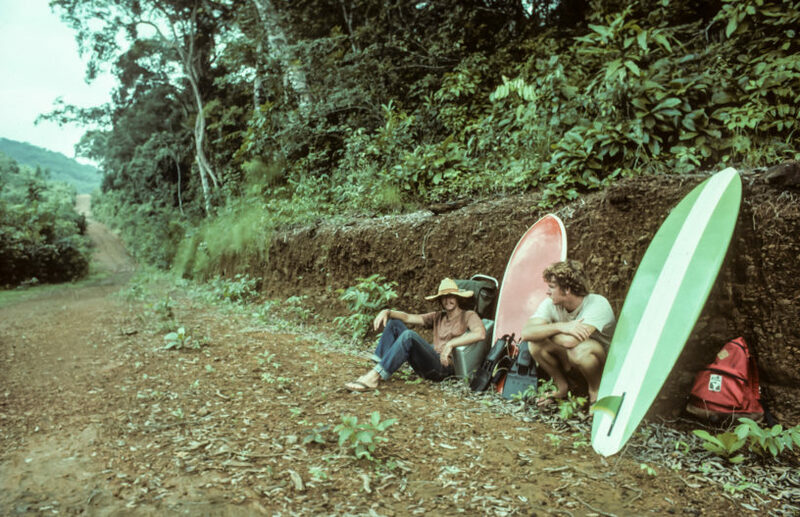 The old photo of Bernie Baker at El Zunzal, El Salvador. The “test” Kevin set Craig to meet him in the remote El Zunzal. First travels together in Central America. Naming surf breaks after former and future girlfriends. Tracking new surf breaks with nautical charts and word of mouth. “The primitive way of travelling”. Travel philosophy: “the less you know, the more fun the adventure gets”. 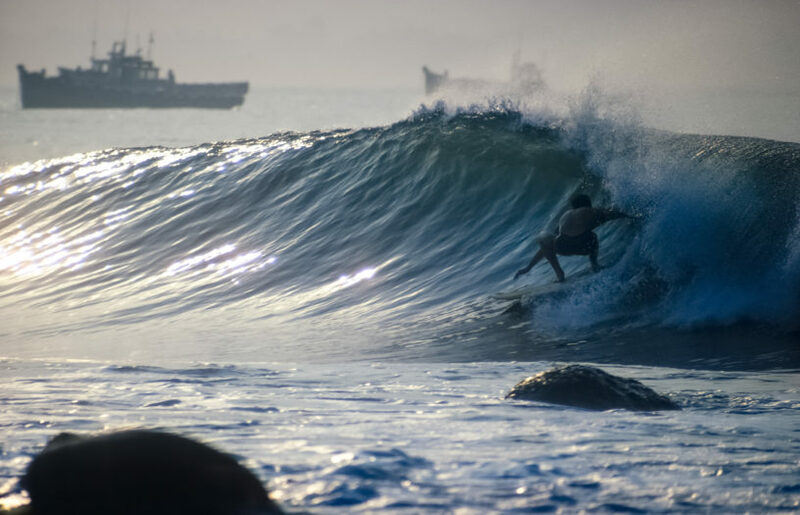 Discovering the best right hand point in Central America. Revisiting Tamarindo 40 years later. The hunt for points and river mouths. 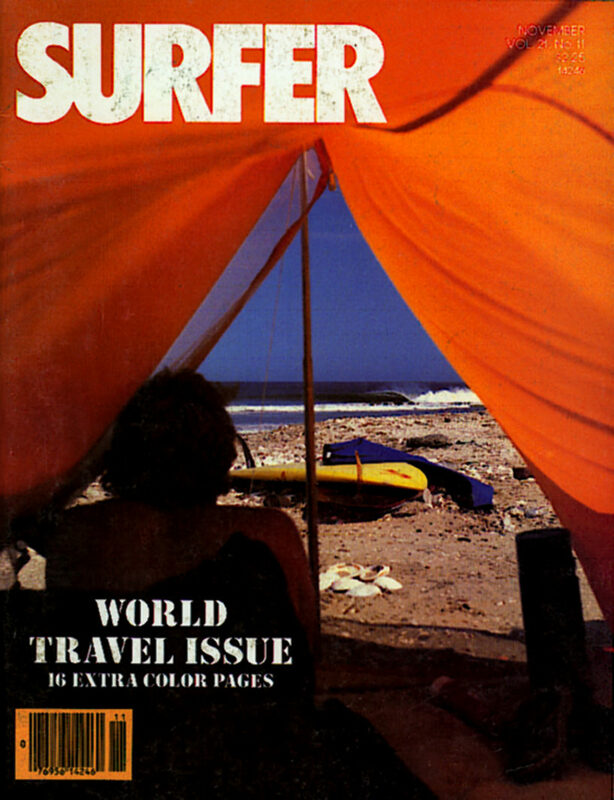 Surfer Magazine’s initial concerns about them travelling to Central America. Hitchhiking with backpacks and one surfboard each. Meeting very few surfers during their travels. Local reactions to “riding on water”. Being a traveller in the 1970s: “things were more innocent”. “It should be mandatory for people to live in a different place before they go to college”. Tapping into Europe before the surf scene exploded. Not returning to places where you hold such great memories. Where Kevin and Craig surf now. When the ten year travel heydey slowly ended. Being the first few guys to discover surf in Tavarua, Fiji. The 80s boom in surfing and start of the ‘surf resort’. The need for underground culture. The new era of not being secretive with surf spots. Their top 5 best waves. “We’re still travelling for the perfect wave”. Sketchiest moments from their travels – including close calls with illnesses and arrests. How surfing is becoming more territorial.